Diploma Keynote theme was built for educational university presentations. Just adapt this theme for your own needs to make your academic Keynote presentation more charming. 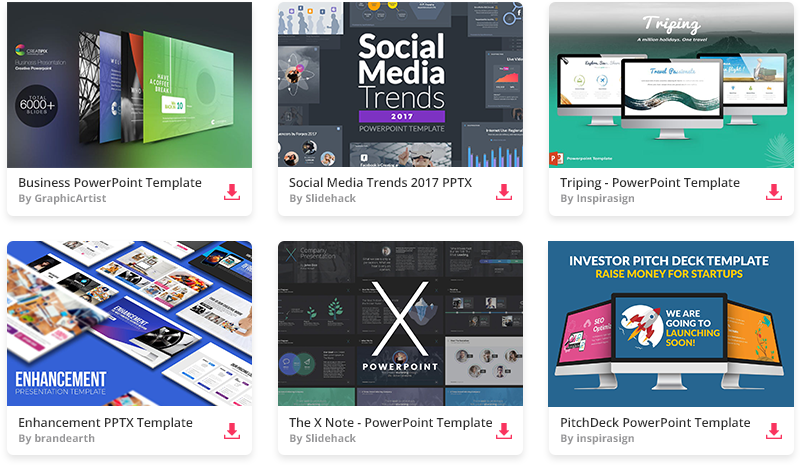 This stunning diploma Apple Keynote theme may also be a valuable tool for teaching, sharing or learning!